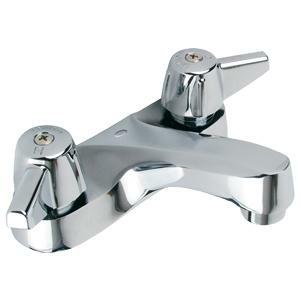 Equiparts is a distributor of a variety of Moen Faucets. 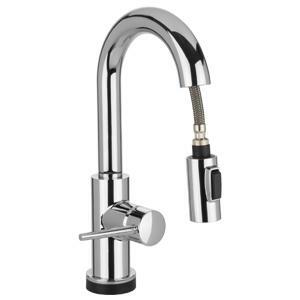 Our inventory from Moen, Inc. includes Lead Free Chrome Plated Single Lever Faucets, Chrome-Plated Vandal Resistant Single Handle ADA Metering Faucets with optional deckplates, 8” Widespread Lavatory Faucets with 4” Wing Handles, 4” Bar/Pantry Faucets with Gooseneck Spouts and more. 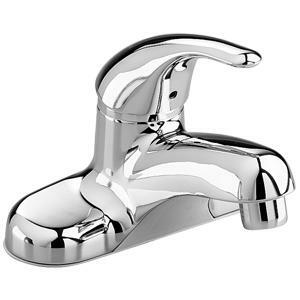 Contact us 1-800-442-6622 with any questions regarding pricing or the Moen Faucets we carry. 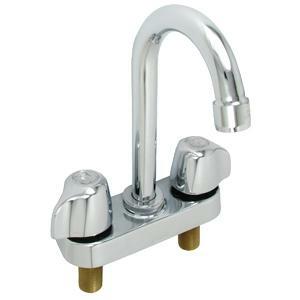 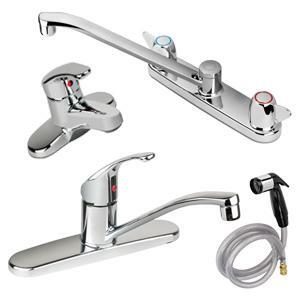 Equiparts carries commercial grade manual faucets from noted manufacturers and brands like Moen, Chicago Faucets, Central Brass, CHG, T&S Brass, and Delta. 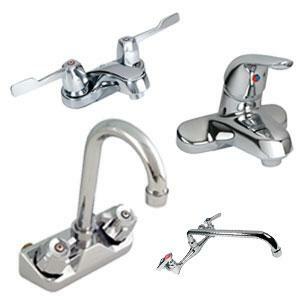 We offer a variety of styles and designs to service practically any type of use/application. 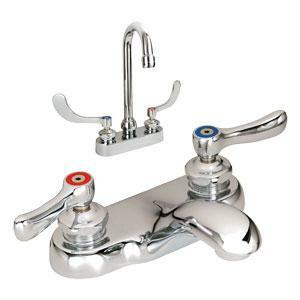 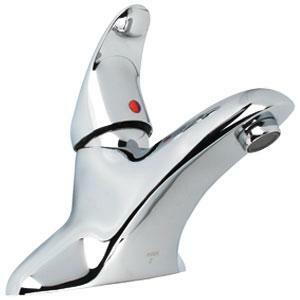 Call us today at 1-800-442-6622 for pricing or if you have any questions regarding manual faucets for public restrooms, kitchens, laboratories, and service sinks.